MedAid Services has a wide range of polices and procedures which governs the way we operate. Some of our policies are available for public viewing and they are available on this page as a PDF download. We are currently working on publishing our policies. 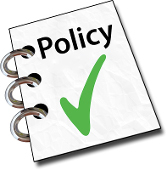 If you would like to view a policy not available for download, please contact us with your request.